It's tough to believe that our Burp-Day month has passed by already! We've had a great time writing about some of our favorite local businesses and some of the lessons we've learned in our last five years of blogging. 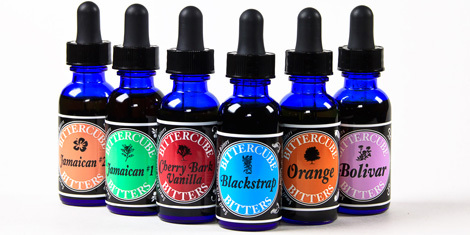 Thanks to all of you who participated in the giveaways all month long! We're pleased to announce the official winners. Abigail/Mamatouille who is "such a pickle girl and would love a taste of those pickled red beets"
Domestic Diva who thinks "the beaver dam pepper sounds great." And Mindless.Ali who said that "The eggplant spread looks amazing sauce!" Carolsue was the winner of the Howling Wolf Barbeque sauce and rub. Alysha from She's on the Run was the winner of the Indulgence Chocolate. 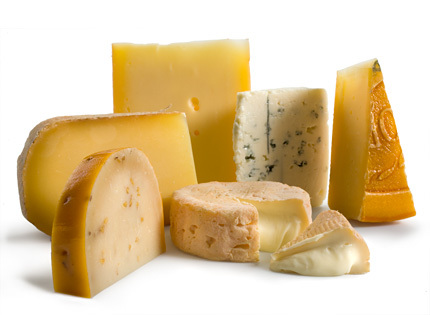 Best of all, Jamie Leigh Martin won the Grand Prize assortment of Wisconsin Cheeses from the Wisconsin Milk Marketing Board. We had so much fun with the giveaways that we're going to do one last round for those of you who may have missed out on the first seven. 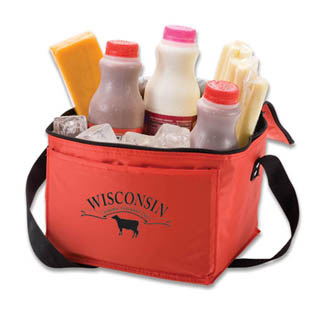 In celebration of our 5th Burp-Day, the first FIVE (5) people to comment on this post will each receive a great little cheese cooler bag -- also from the Wisconsin Milk Marketing board. Winners will be chosen at random and notified by email, so please leave your email addy with your comment if it's not included with your Blogger profile. Entries from the U.S. only, please. 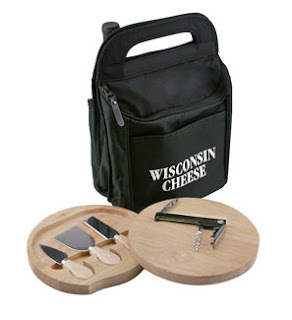 Full Disclosure: This giveaway is sponsored by The Wisconsin Milk Marketing Board, who provided us with the product for our giveaway. However, all opinions expressed in this post are our own. Thank you and can't wait to try those pickley pickles! Yum. Looks like the perfect cooler for taking a trip to the park and enjoying a nice snack :-) I've been a new follower of your blog for a bit now, and have enjoyed browsing your recipes! P.S. I'm your "neighbor" next door in Minnesota... The next time Hubby and I get to take a road trip our that way I'm planning to visit some of the places I've read about on your blog :-) Thanks for sharing! Mmm, so excited! Thank you so much!